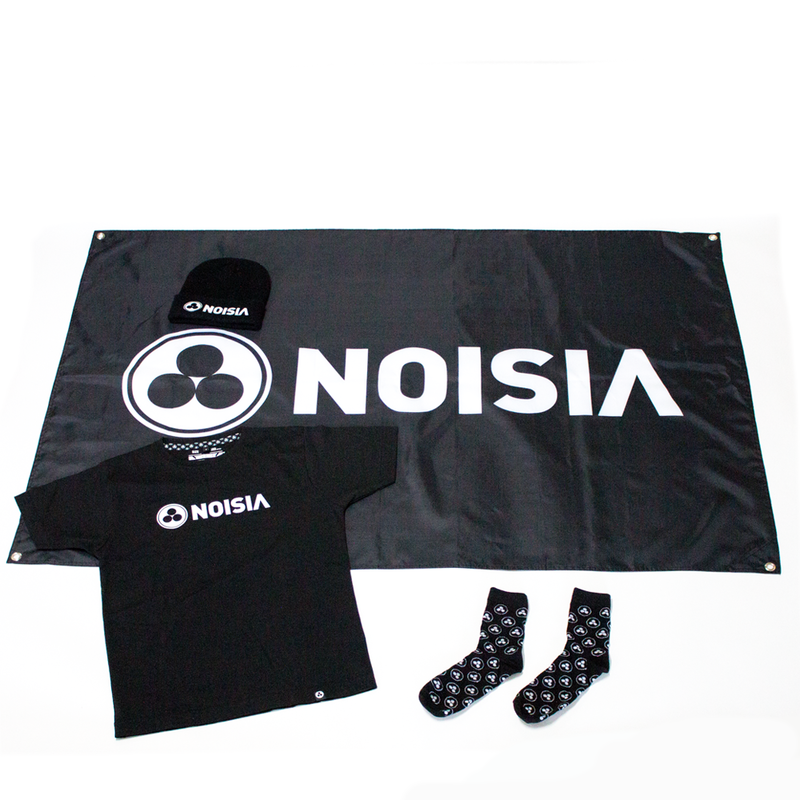 We created a nice bundle with a selection of Noisia merchandise for big Noisia fans! 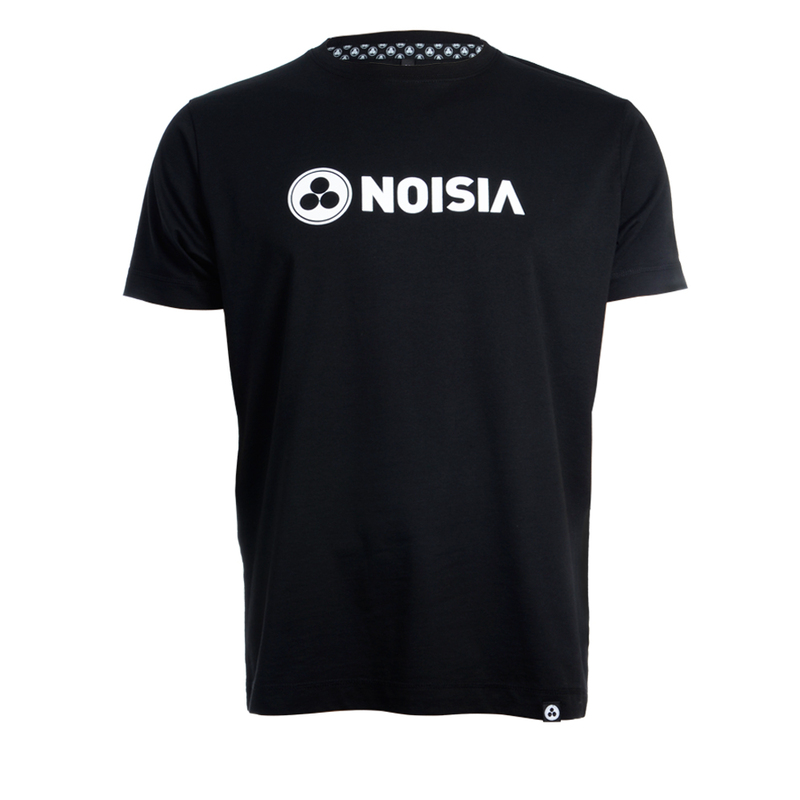 Version 2.0 of the Noisia Logo men’s t-shirt. 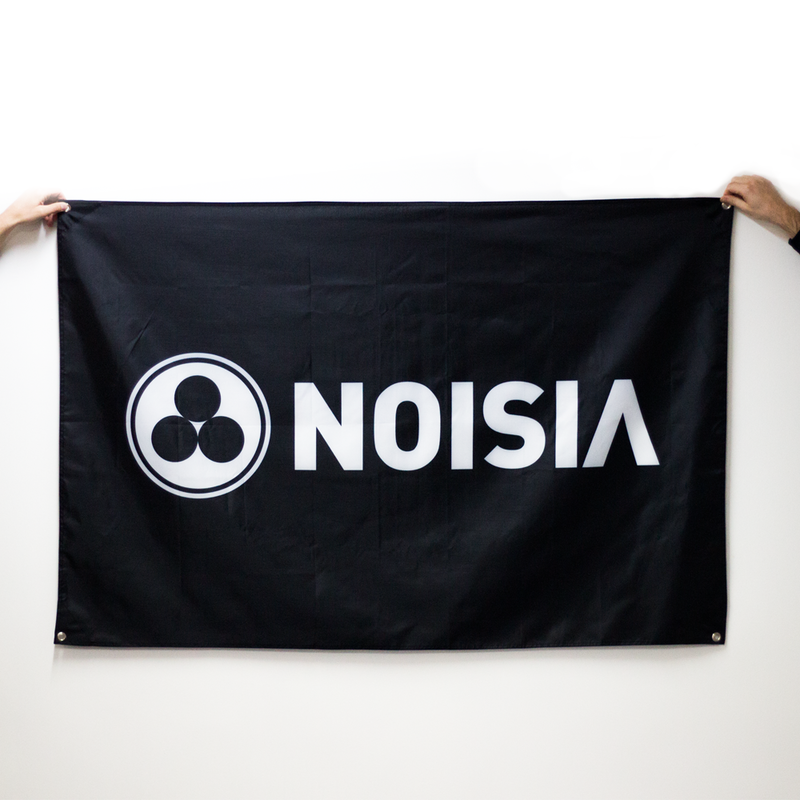 Black Noisia flag with white print. 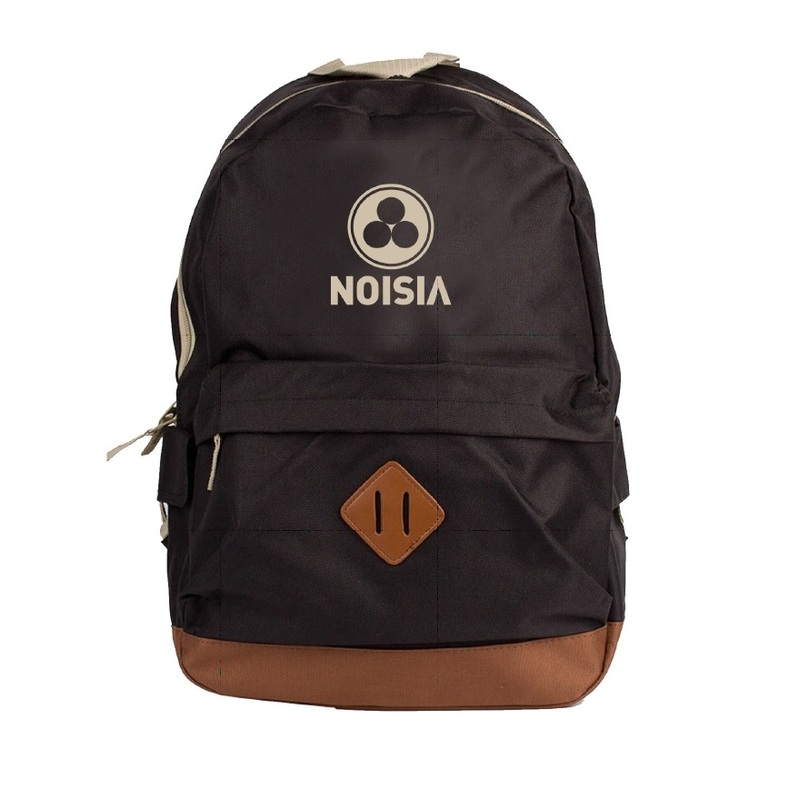 Size: 150 cm x 100 cm. 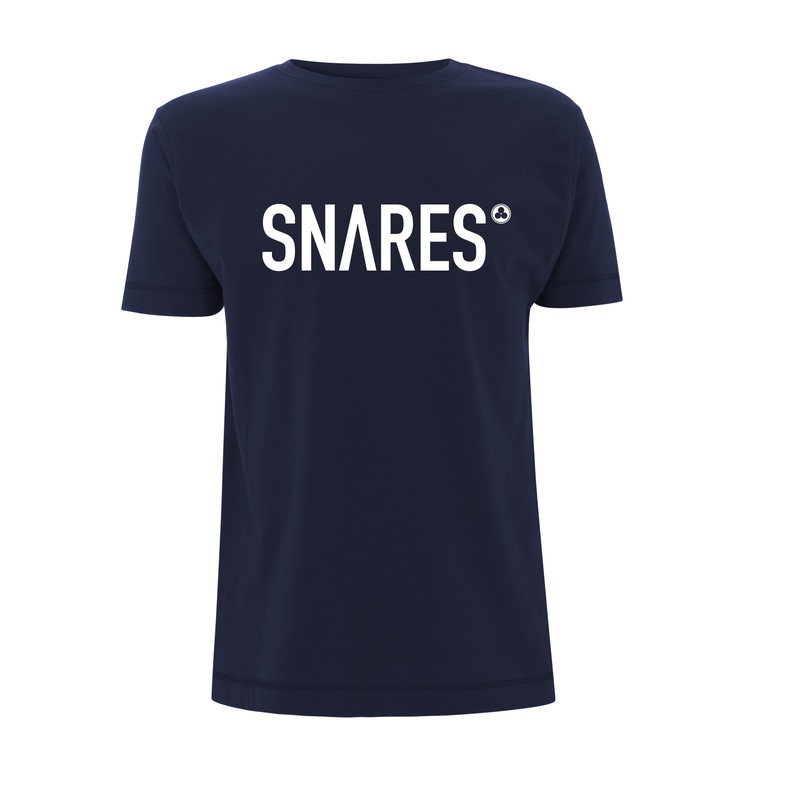 Small metal rings in the corners. 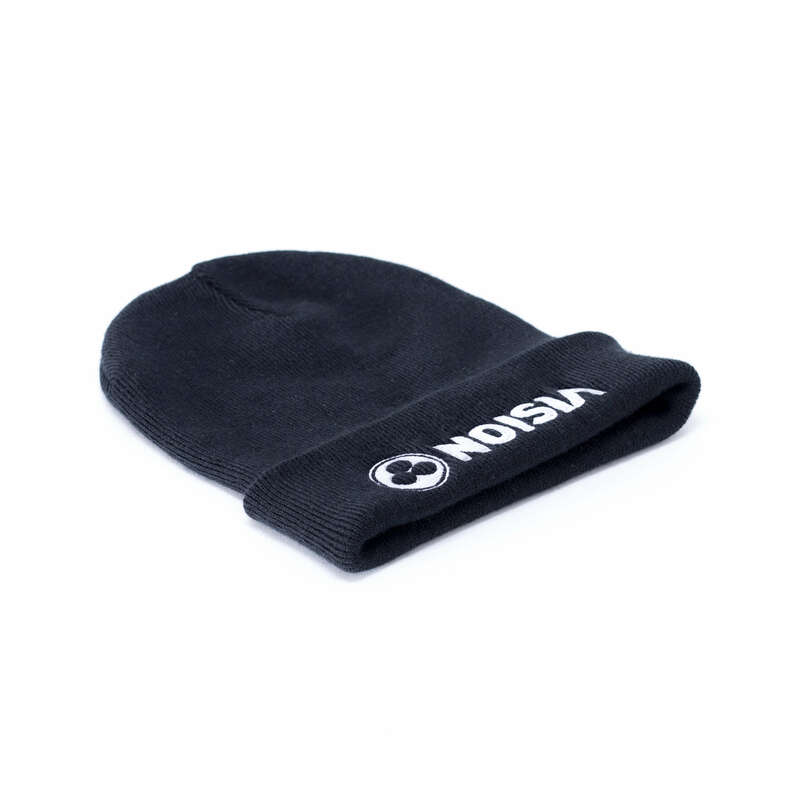 Knitted beanie with the Noisia logo on it. 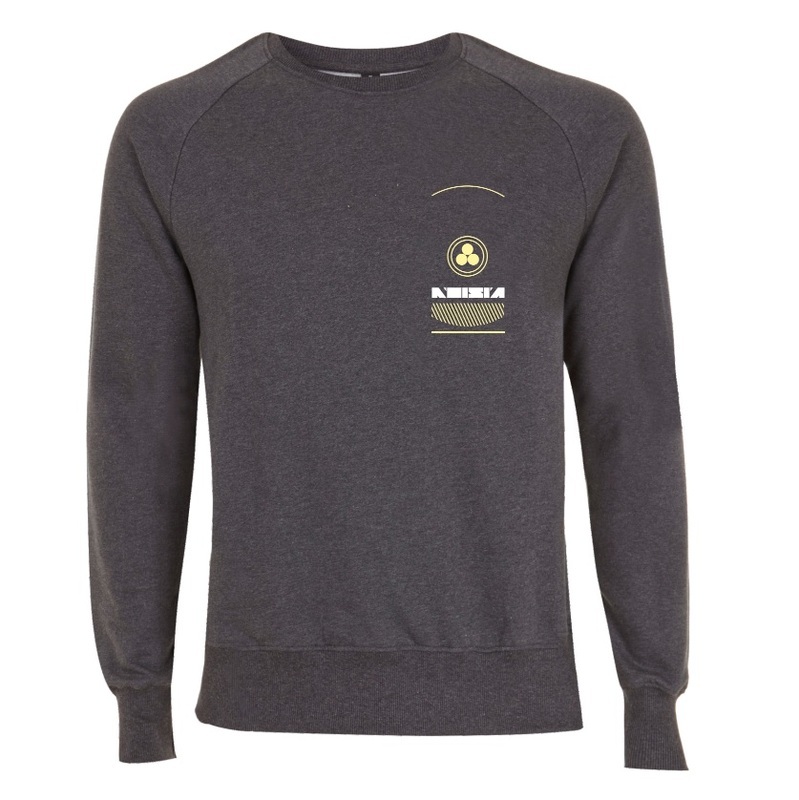 Beanies are made from 100% soft-touch acrylic in a double layer knit.